What I love about GTMetrix, it's that it gives you a lot of details for each recommendation. Not only you know what to do, but you can also learn a lot. The result doesn't look great. But you will quickly find out that the first optimization to do, is all about the server. The biggest problem now is the scaled images. 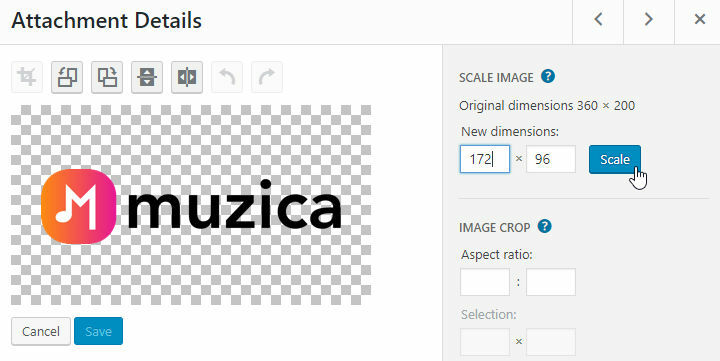 As the website is responsive, we need to figure out what size the image needs to be served at. Now that most images have the right sizes, let's compress them. You can compress them before uploading them, or simply use one plugin that will do the job for you. 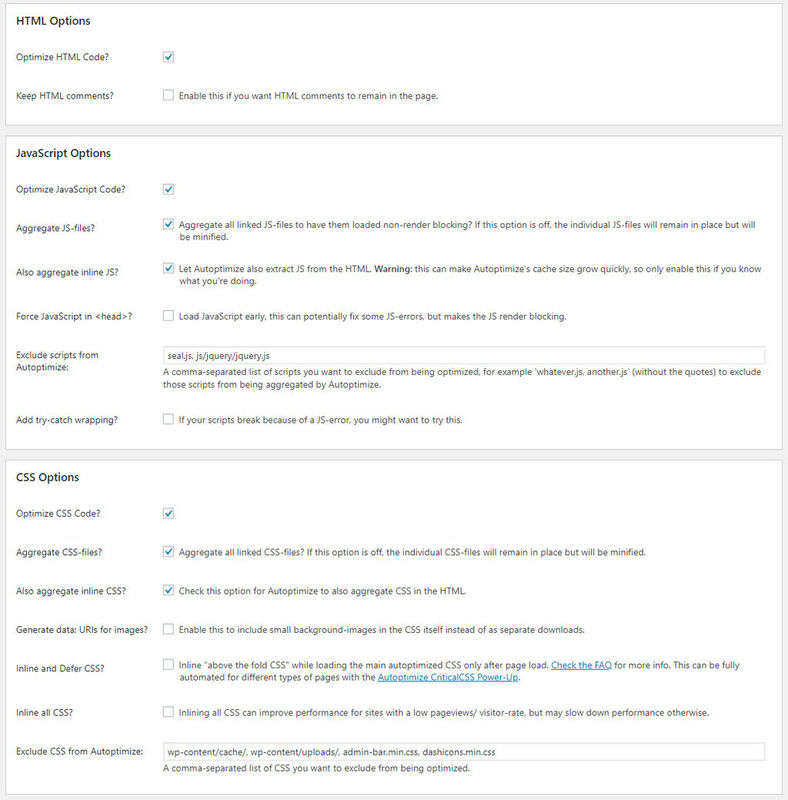 I don't check the option to "Deliver the WebP versions of the images in the front-end" because I will use another plugin to take care of it later. The PageSpeed Score is even better, and the Total Page Size is twice smaller. But as you can see the YSlow Score is still pretty low. So now, It's time to use some Cache plugins. Once again, there are plenty of plugins for that. Some are free, some are quite expensive. Most of the time, the free plugins work as well as the paid ones. As I like to keep it simple, I always use easy and simple plugins. One of the most popular is Autoptimize. Finally, let's add a cache plugin. It won't change the score much (or not at all), but for better performance, it's always better to use one. I often use Cache Enabler. Not only it works well with Autoptimize, it's also one of the simplest. You won't waste your time trying millions of options. 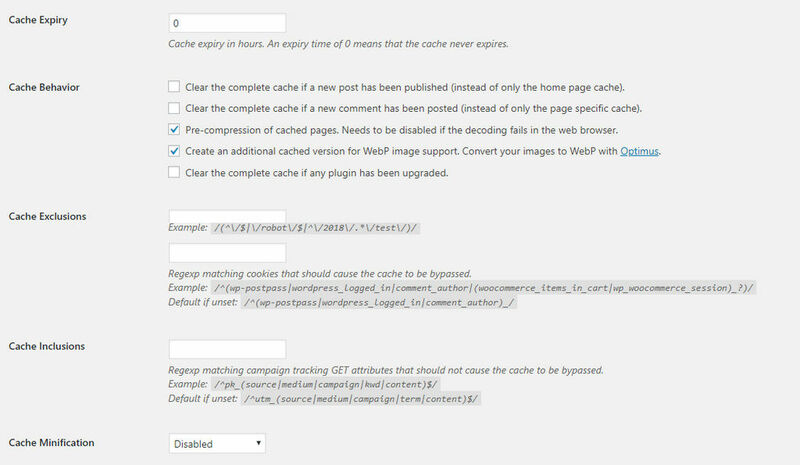 I check the WebP support option and I disable the Cache Minification, as Autoptimize already takes care of it. I am totally satisfied with it. 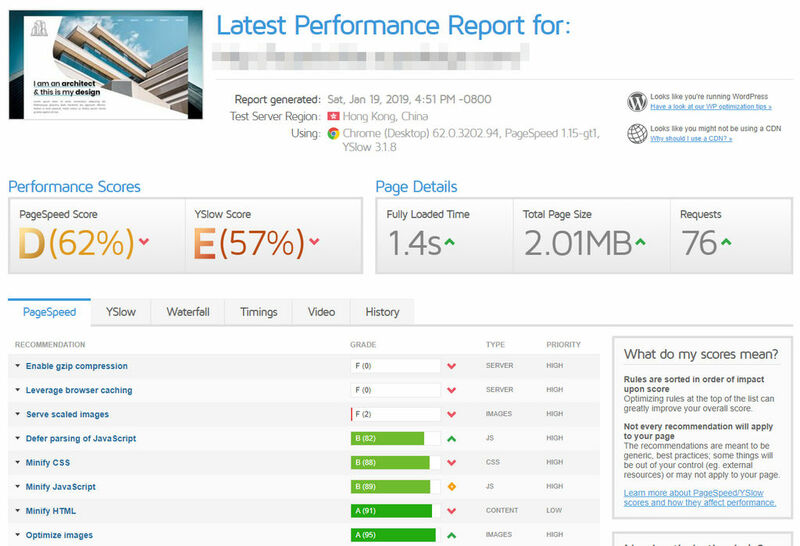 If the YSlow score is always lower, it's mainly because it recommends me to use a CDN. Which I didn't with this website. These are just the basic optimizations I usually do for all my websites. Easy, free, and doesn't take more than 10 mins to do.